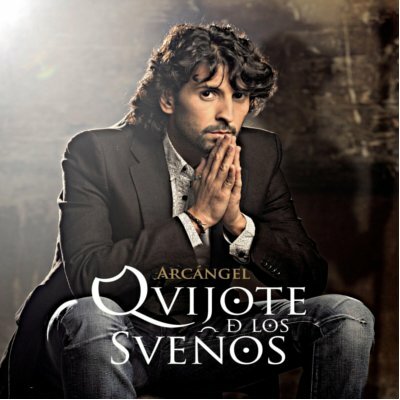 Arcangel defines his fourth disc "Quijote de los sueños" as a varied disc with a lots of themes, with texts of quality, giving new concepts... the pretention is: purity and renovation. 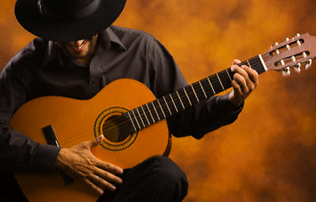 Look for new melodies in flamenco with a fresh air. This disc incldes themes as tangos ‘Pa qué tanto discutir’, las alegrías ‘Alas y olas’, la soleá ‘Vivo por recordarte’ and los fandangos a Paco Toronjo that give the title to the work.